Don't settle for the standard. At MJC, we build our patented products and solutions to specifically match your facility's needs. Giving you the most efficient and best performing HVAC solution. Air Turnover Units are the ideal solution for heating and cooling large open spaces. 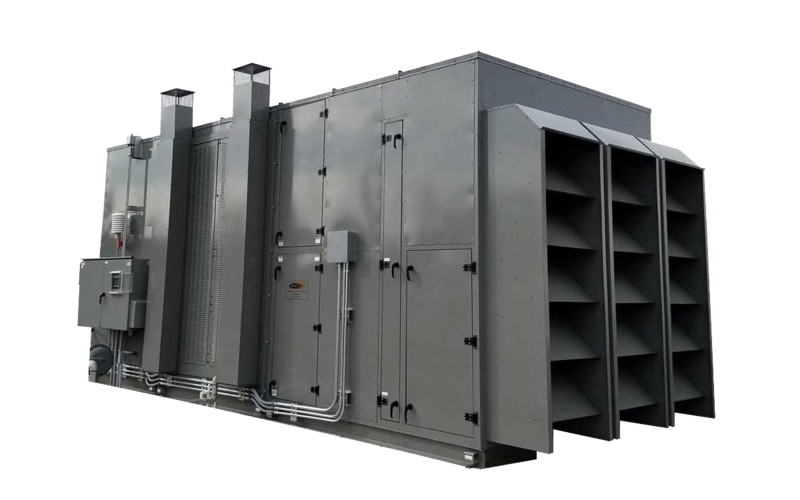 This unit is designed to intake air from the floor level and discharge conditioned air at the top section of the unit, keeping even temperatures throughout your facility. 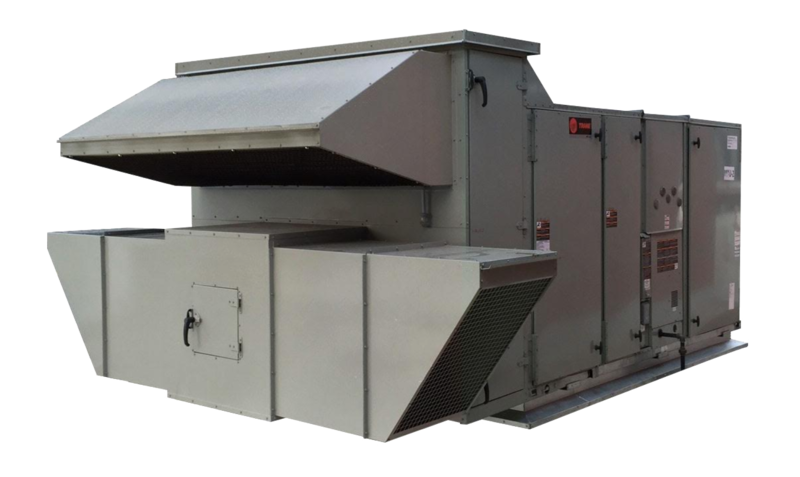 Our air turnover unit eliminates stratification, lowers maintenance and energy costs, and provides complete temperature control. 5. Even Temperatures in Space for valuable product. MJC Air Handlers offer a perfect solution for projects with specific needs. 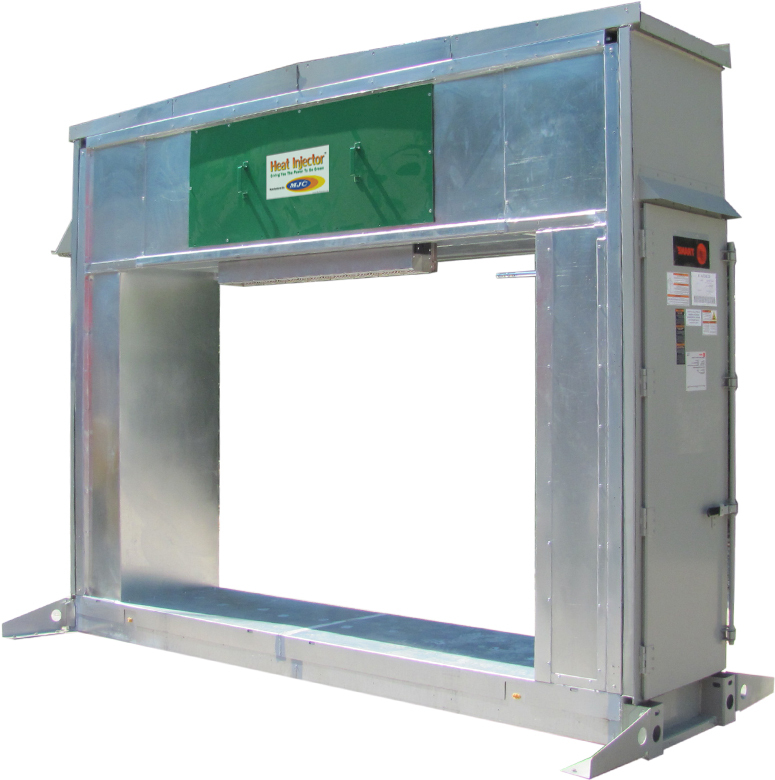 Engineered for custom applications, our air handlers provide a unit tailored to your facility's unique requirements. 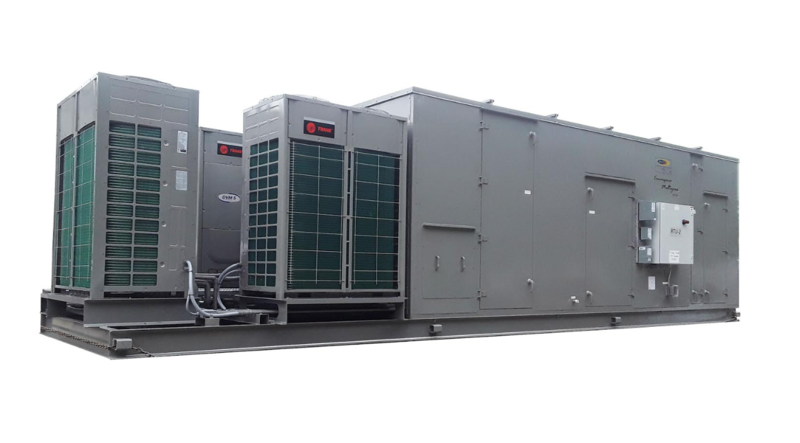 MJC Energy Recovery Units precondition outside air by heating or cooling the air while recovering up to 80% of the energy. 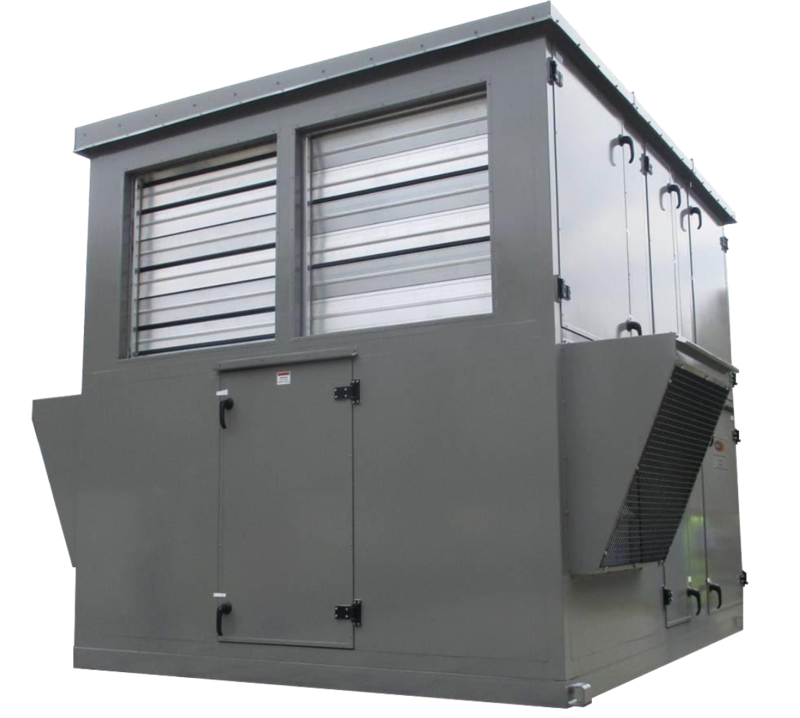 MJC Energy Recovery Units are designed to be stand alone or built directly onto a rooftop unit or air handler. Our patented Heat Injector is the most energy efficient direct gas fired heating technology. The MJC Heat Injector is available in a range of configurations, applications, and BTU output sizes – all with the same benefits. 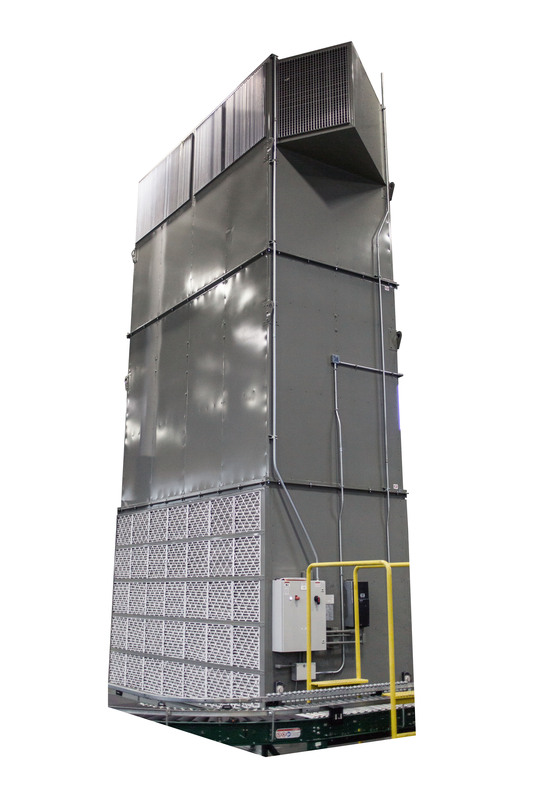 The Heat Injector optimizes natural gas and electricity to create energy savings during every hour of operation. MJC provides numerous modifications for customers' HVAC equipment. Below are a list of most common options. Contact MJC for a full list of our modification offerings. Fan changeouts, static issues, higher cfm, etc. Stainless steel drain pans, double wall construction, access doors, etc. Gas Heat, Heat Coils, KW Heat, etc. Corrosion protective coating for harsh applications such as seacoast, waste water treatment, chemical plants, and more. Custom colors for your HVAC equipment.